Peter Kropotkin's "The Conquest of Bread", along with his "Fields Factories and Workshops" was the result of his extensive research into industrial and agricultural production; originally published by G. P. Putnam's Sons, New York and London, 1906. Whereas Marx's main contribution to economics was his analysis of the commodity relationship in Capital - capitalism rather than communism - Kropotkin assesses what would need to be done, and most importantly how, in a communist society. 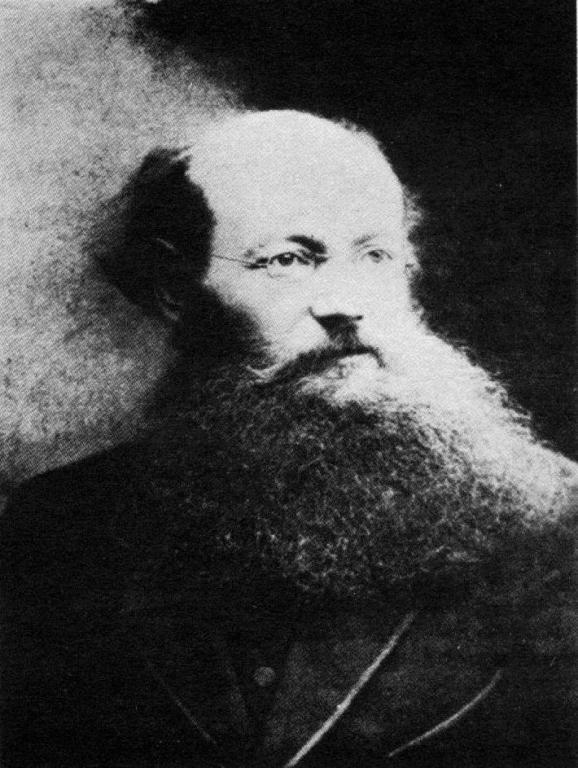 Now, almost 100 years later, technology and society has changed enormously, but the practical consideration Kropotkin gives to the question of production and distribution in a revolutionary society has taken on a new importance in the context of our globalised, interdependent, and resource intensive economic system.